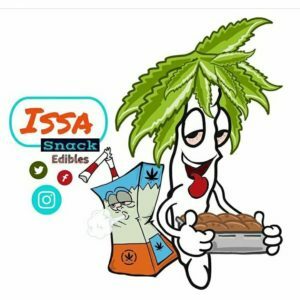 IssaSnackEdibles would like to invite you to the #IssaFoodCourt where there’s always great food and great vibes. Come by and see us weekly for our #IssaSeshSaturday. #IssaBrunch edition.